Travelogue Week 2015-17: Cello. You Had Me at Cello. 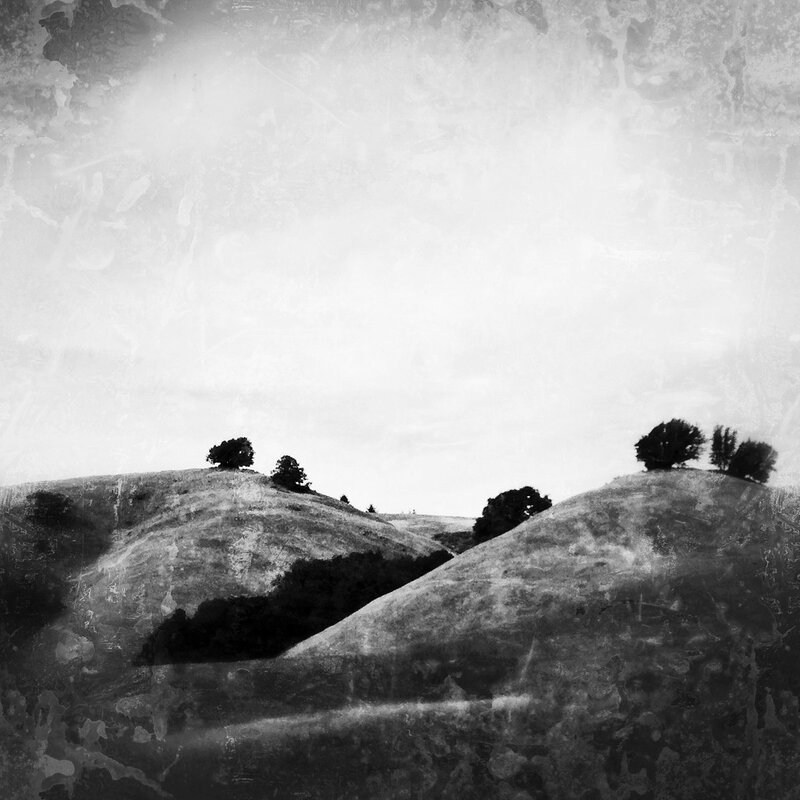 This week’s travelogue shines a spotlight on the cello with a look at seven albums released over the past year either made by a cellist or prominently featuring the instrument and spanning a diverse range of moods and styles from tender romanticism to cinematic and post-industrial soundscapes. Also featured is a new cloudcast called Deep Resonance including tracks from each of these albums along with a few other cello (and cello-like bowed guitar) pieces. 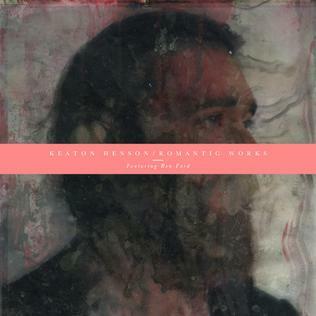 In June 2014, Keaton Henson surprised many with the release of Romantic Works with no promotional build up. Even more of a surprise was that it was an album of quiet instrumentals. It would not be an affectation to call it bedroom classical as that is exactly where it was created using found objects and charity shop instruments. Despite not being able to read or write music, Henson took his inspiration from some of the very best composers (including Arvo Pärt, Philip Glass) and managed to create an exquisite and profoundly beautiful album. This week’s travelogue once again puts the spotlight on the humble EP as there have too many of these small gems released recently to ignore. Included among this batch are splendid new works from William Ryan Fritch and 36, a unique 48 hour collaboration by the artists of Bigo & Twigetti, a pair of standout releases from label/magazine Futuresequence, and a trio of recordings marking the launch of a brand new label, Moderna Records founded by Évolène Lüthi.